Complete Genomics, a Mountain View-based human genome sequencing company, raised $45m in private equity financing and closed its Series D funding round. 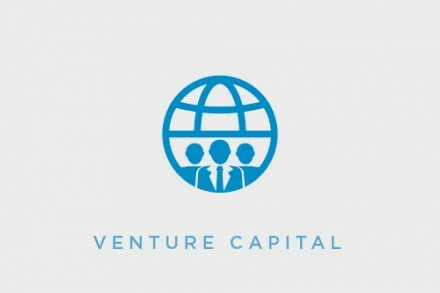 Two new investors, Essex Woodlands Health Ventures and OrbiMed Advisors add to existing investors Enterprise Partners Venture Capital, OVP Venture Partners, Prospect Venture Partners and Highland Capital Management, which reinvested in the company. Founded in 2006, Complete Genomics provides DNA sequencing of human populations that will enable large-scale research of the genetic mechanisms underlying drug responses and complex diseases. According to Dr. Clifford Reid, chairman, president and CEO of the company “This new capital will enable us to scale up our facilities in preparation for large customer projects. “We now plan to launch our large-scale commercial sequencing centre in January 2010 with the goal of sequencing 10,000 human genomes next year”. The centre is being built in the heart of Northern California’s Silicon Valley.